In honor of St. Patrick’s Day, this weekend’s posts on gratitudeequation will tell a gratitude-filled story of how Ireland has given me my place in this world. I hope you’ll tune in for all three posts, and most of all I hope they inspire you to think about the places in your life that have given you more than you could have expected. Enjoy! The room was hot and windowless and my British Literature professor’s voiced resembled the droning buzz of a bee. My eyes blinked, once, twice, over and over until I snapped myself to attention again. I had never been a great lover of poetry until that moment. It woke me up, not just in the overheated classroom, but in life. 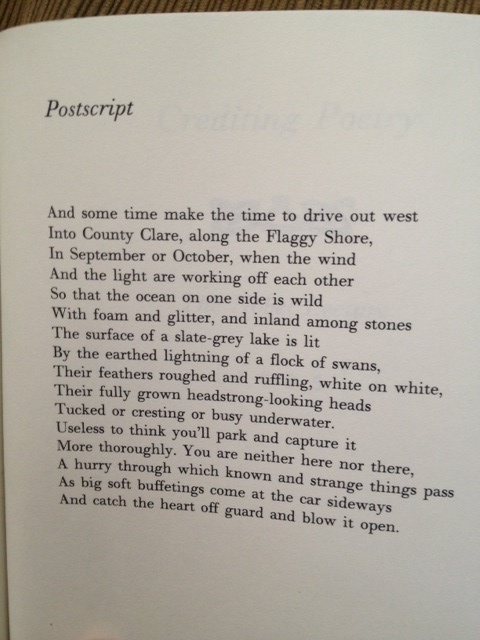 I needed to read more of this poet, Seamus Heaney’s work. I needed to go to the Flaggy Shore in September or October. I wanted to feel something so strongly that it could blow my heart open. That day, I was grateful for the poem because it awakened something in me that hadn’t been there before. It awakened some realization that I was a small, but vital piece, “neither here nor there, a hurry through which known and strange things pass,” to a much larger puzzle. That’s why I was grateful for the poem then, at the age of 20. Today, seven years later, I have so many bigger, more earth-shattering reasons to be grateful for that poem. It gave me the only experience I will ever be able to say is truly my own. It gave me confidence that I had struggled to find prior. It gave me proof that all the little things really do come full circle in the form of something much, much bigger. How, you ask? That’s a story for tomorrow, when we’ll cross an ocean, hitchhike our way along the coast, and meet a friend of a friend. I’m grateful for the chance to share it with you, and I hope you’ll come along. Kids these days. Who do they think they are? 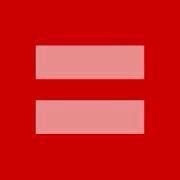 Pushing for equal rights, for equal pay, for the change they want to make in the world. I’m grateful to be part of such a dynamic generation, but that isn’t the focus of my post today. The focus of my post is on those kids who are at the tail-end of Generation Y, the high schoolers and middle schoolers who impress me day in and day out. “Um, it would probably be something that has to do with my job,” I said. “So… yeah. My job.” Wow, I can be so eloquent when the mood strikes me. Oh dear. I was way out of my depth here. This kid obviously knew a lot more about life than I did. 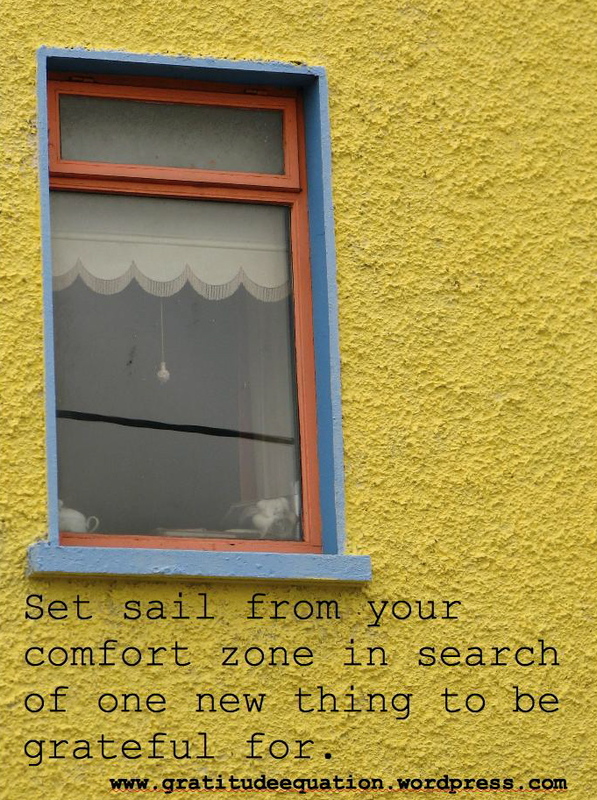 Barely in her teens, she had grasped a concept I still struggled with. And her belief in that statement did not stop with her words. I saw her interact with classmates and friends, and it was clear she frankly did not give a damn about social status. Naturally, that made everyone like her that much more. More recently, I became involved with a “gender equality club” at the high school. When I started my job last spring at a local non-profit, I was told this group of high schoolers loved volunteering for the organization. Subconsciously, I thought two things: 1. That’s great that they say they want to volunteer, but I bet I can’t count on them. They’re just high schoolers. 2. A high school club that promotes gender equality? It must be a bunch of girls. They offered to volunteer at our fall fundraising event. Thirty of them had signed up, but I only assigned volunteer posts to fifteen, feeling certain that no more than half the teenagers would show up to volunteer at 6:30am on a Saturday. At 6:35, I had over thirty eager faces, both boys and girls, awaiting my instructions. While I’m proud to be part of my generation, that’s not why I’m writing today. I’m writing because these kids floor me with their generosity and dedication. At this rate, the world’s problems will be solved within twenty years. I’d say that’s something to be grateful for. 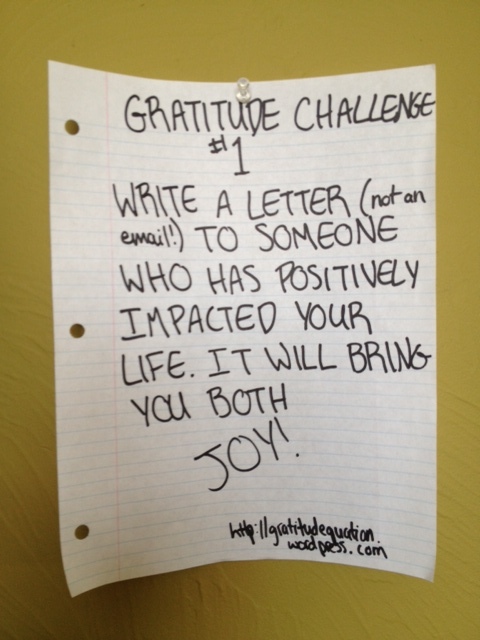 Yesterday’s gratitude challenge was to write a letter to someone who has positively impacted your life. I figured I’d better put my pen where my post was, and started writing. I paused. I hadn’t seen this woman since I was 17 years old. She, at the time, had been 82. She sent my parents a card very Christmas since we moved away from our neighborhood in Phoenix in 1989. She and her husband, Bill, had been our next door neighbors, our pseudo grandparents in my early years. We have countless family videos of me at age three, curly blonde ponytail sticking out, and Mrs. Sperry smiling in the background. In her mind, I was probably still a toddler with a squeaky little voice. So I didn’t write much about the me of today; I wrote about the me she knew. I told her that every year at Christmas I still put out the little Santa doll she gave me, and that I still remembered her inviting us over to pick oranges from her backyard grove. I thanked her for staying in touch with my family for all these years and for keeping us in the loop on the old neighborhood. I told her I was sorry to hear Bill had passed away, but that I hoped her son was doing well and still lived nearby. I thanked her for the memories. Putting the envelope in the mailbox, I said a silent prayer that she would receive it. It took me too long to realize a letter is always a welcome surprise, that I did have something worth writing to an old friend. So to all my friends, watch out. Your mailboxes are about to be flooded with letters from me, because I’m so very grateful for each and every one of you. Who else has completed this week’s gratitude challenge? I’d love to hear all about your experience. When seeking happiness, we have two choices: we can either chase after it, or sit back and realize it’s already sitting in the corner, waiting for us to notice. Happiness is in every laugh, every thought-provoking conversation, every good book, every hug, every day of sunshine. All we have to do is be grateful. Step 1: Write down one thing in your immediate vision that makes you grateful. It could be the couch your sitting on, the book on your bedside table, or the cup of coffee in your hand. Step 2: Write down one person that makes you feel grateful. If it’s your spouse who is causing your sour mood, think of that friend who will listen to your complaints. If your boss is making life difficult, think of the coworker who has your back. Step 3: Indulge in your surroundings. Surroundings are something we can’t easily change, so embrace yours. If it’s raining outside, curl up with a good movie and a cup of tea. If the sun is shining, go play frisbee with the dog. You’ll be surprised how your perspective can shift when you fully accept something you can’t control. Step 4: Have one thing that always, always makes you laugh. For me, I nearly always bust up at The Daily Show’s “Moment of Zen.” Laughing will release the stress and give you instantaneous joy, right there in the moment. Step 5: You should be feeling just a bit better now. All that’s left is for you to do something nice for someone else. 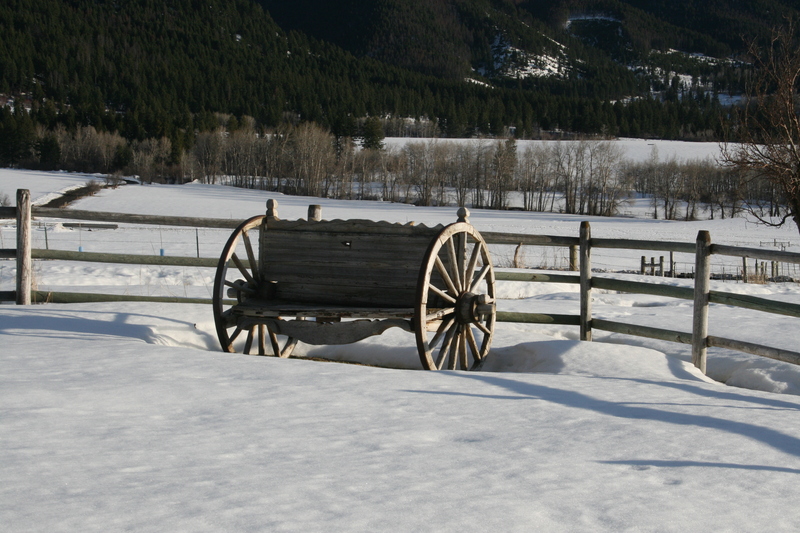 It might just be shoveling your neighbor’s walk, or it might be calling up an old friend. Hey, it could even be reblogging a great post you read! My mantra remains, Want more? Give more. So today, I’m grateful that happiness is waiting for me, inviting me to take a seat and stop chasing it. I think I’ll take it up on that.